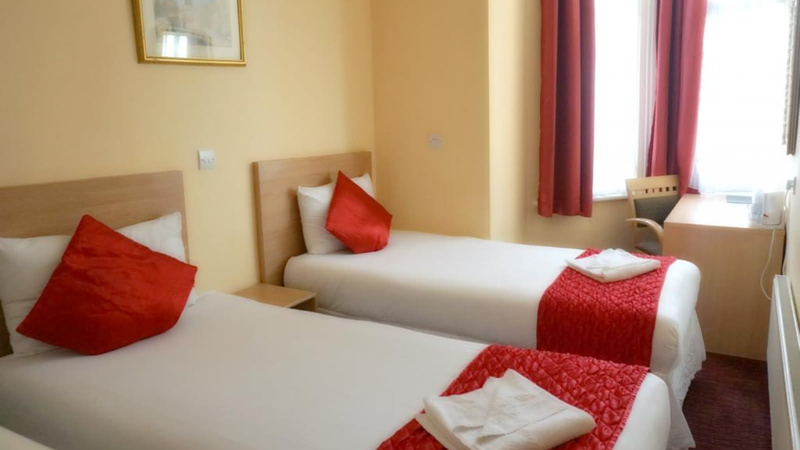 A three-star budget hotel centrally located in a quiet district! The Lord Jim Hotel is a comfotable spot for those who are looking for a relaxing holiday. It's in a quiet area but not too far off from museums, West End theatres and the shopping district, so there will be plenty for you to explore and do.